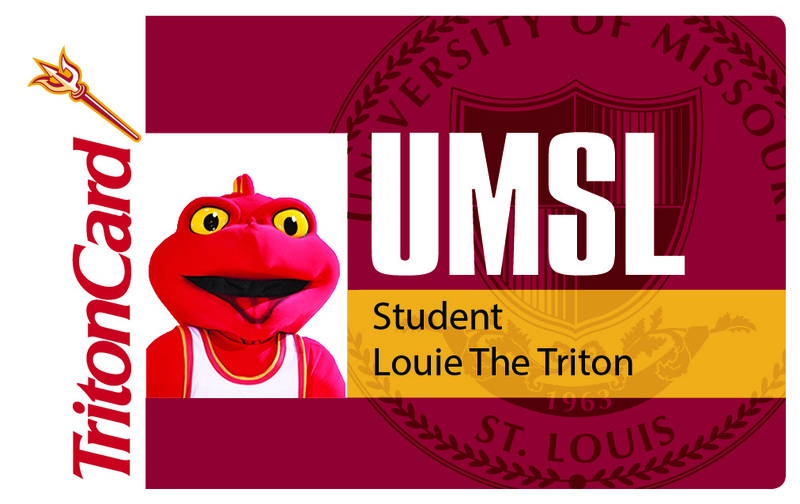 The TritonCard is UMSL’s official identification card for Students, Faculty and Staff. The card functions include identification, access to your meal plan or declining balance account, access to certain buildings/events, and that is just to name a few of the features available to you with your TritonCard! Your TritonCard is unique to you. It is not transferable and only for your personal use. Allowing someone else to use your card or using someone else’s card is prohibited and may result in suspension of your TritonCard privileges and/or other disciplinary actions. Unauthorized use, tampering, or alteration may also result in disciplinary action and/or loss of privileges. The TritonCard is the property of UMSL and must be returned to school officials upon request.